Today’s world keeps getting tougher for teens. 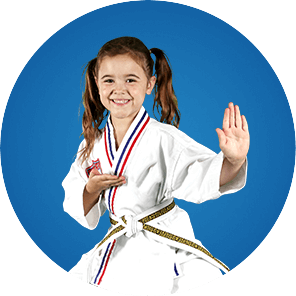 Here at Winners for Life Martial Arts, it is our goal to create a safe and encouraging learning environment, where they can learn self-defense, discipline, and confidence without being ridiculed for their mistakes. This sense of identity will boost their confidence, resulting in increased assertiveness when dealing with the high-pressure situations they’re faced with on a daily basis.